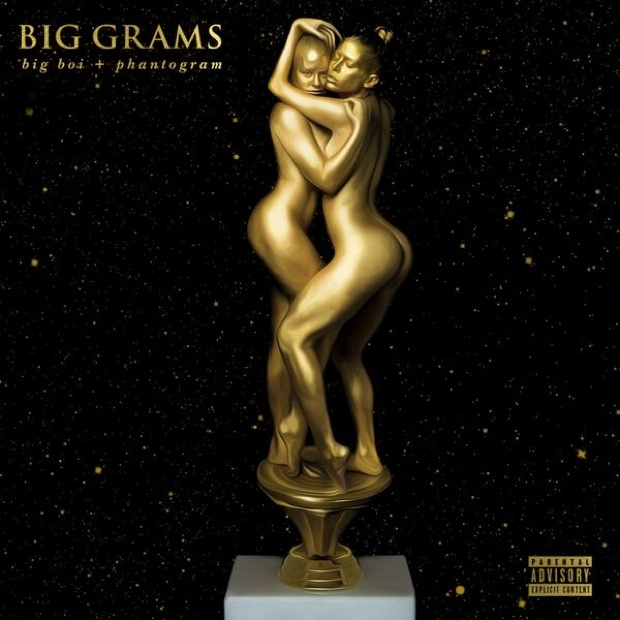 Big Boi and Phantogram’s Big Grams EP was released today (September 25). The project is made up of seven songs and includes features from Run the Jewels and Skrillex. In promotion of the EP, Big Boi talked about the possibility of an OutKast biopic detailing his music career with Andre 3000. Big Boi has joined with Rock duo Phantogram for the Big Grams EP. The seven-track project is scheduled for a September 25 release date. Slated features are Run the Jewels and Skrillex. 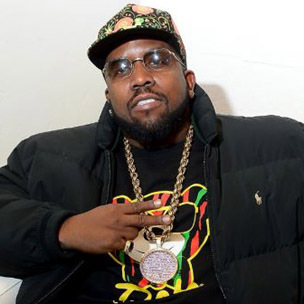 Big Boi has worked with Phantogram, comprised of Sarah Barthel and Joshua Carter, in the past and featured the group on his second solo album, Vicious Lies and Dangerous Rumors.